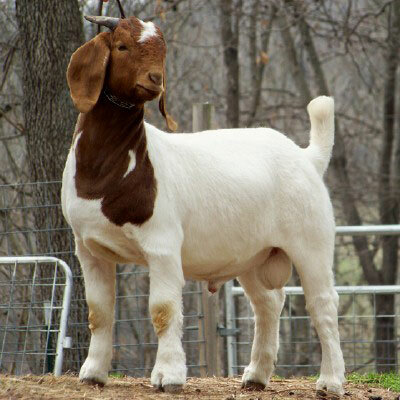 This is a directory of boer-goat-minnesota breeders and if you wish to add your details or change details then please use the Directory Form. If you wish to exchange links then also advise me, it helps both our sites in the search engines. Breezy Acres Boer Goats - Clark & Laura Huinker. 759 State Hwy. 15. Fairmont, MN 56031. www.breezyacresboergoats.com Raising fullblood, percentage and commercial goats for breeders and Junior Showman. Bucks, wethers, and does available. Using top genetics through embryo transfer. 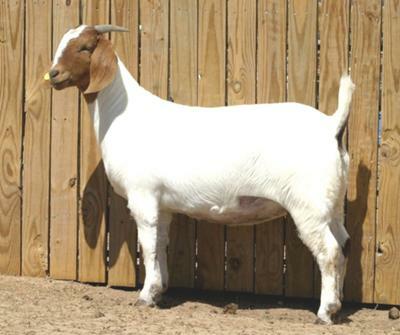 Sweet Creek Boer Goats - Sweet Creek has beautiful percentages, fullbloods, show wethers, bucks and doelings available. Fantastic genetics include Show Me Boers Portfolio's Asset (118 ABGA Points) and Show Me Boers Randsom's Edge as well as Able Acres, RRD, EGGS, Downen,(too many to list! Boer Goat Birthing videos available and goat meat. Check out our website at www.sweetcreekboergoats.com or email us at sweetcreekboergoats.com. 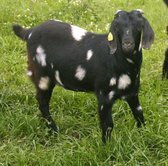 Yellow Dog Orchard - We raise quality full Blood Spotted, Dappled, Red, Black, and Painted Boer goats in Southern MN. Come see us at www.yellowdogorchard.com Al and Keri Rasmussen, Austin MN, 55912.